You probably hear these rising/screaming buildups in EDM music all the time. As a matter of fact, there are countless companies that are delivering top notch FX samples including these kind of buildup sounds for you to just drop into your track. However, sometimes they fit your track well and sometimes they really don’t. That is why we will show you how to make your own buildup from scratch that you can adjust to fit in every EDM track you make. For this tutorial we have selected Sylenth by Lennar Digital. Therefore, in this VST synthesizer, we will show you how to make that build up in no time! The first thing we are going to do is to deal with oscillator section. A good mix between two oscillators and their waveforms is a must. Additionally, on oscillator 1, we will choose the H Pulse waveform. Then, set the voices tab to 2, and crank that stereo knob all the way to the right in order to have wide stereo signal. Afterwards, we’ll move to the second oscillator where we will chose the SAW waveform. Furthermore, transpose the octave of it to – 1, add some detuning with the detuning knob, and finally, increase the voices tab to 4. By adding some additional coloration with Sylenth’s effect section (distortion, chorus, reverb and compressor), our base for the buildup will sound like this. Next, we are going to deal with the modulation section which is critical to making that rising effect. 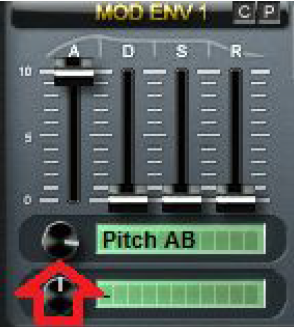 We will select the Pitch AB parameter from the modulation matrix drop-down menu, which will be controlled by the attack. 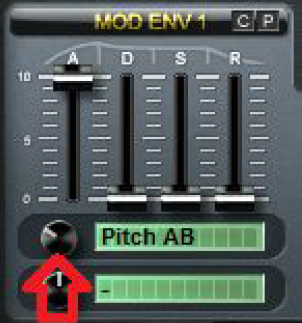 By pushing the mod envelope knob to the right, we will control how fast our buildup will rise. In addition, with this same setup, we can make our sound to drop down in pitch, which can be useful in some other parts within the arrangement. The only difference would be in the mod envelope knob. Turn it to the opposite side. With these tools you can make the buildup that you need in just few clicks. 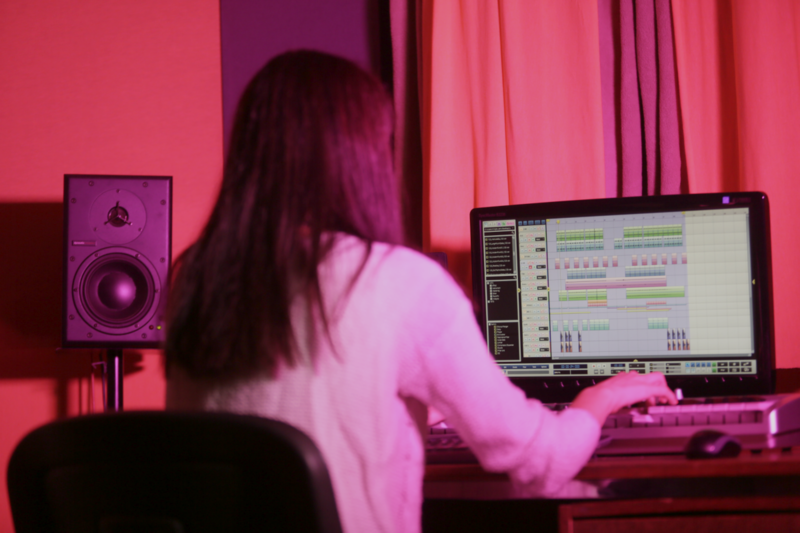 In conclusion, with total control over the time, pitch, color and other parameters, your buildup will suit to your track way better than pre-made FX that you might find in sample libraries.